Sitting on an object is expression of human instinct toward more comfortable posture. However, the simple device gets embodied and symbolized when it is assigned as a mediacy. Under the uncommon situations, the objects for the basic relaxation were entangled in social upheaval or salient events. Historically the tools provoked and represented privilege, safety, equality and even death. An American dentist Alfred P. Southwick developed the idea of electric execution. 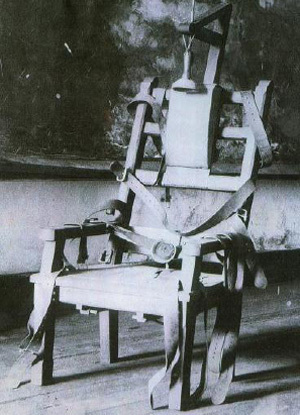 The first person who was executed via the electric chair was William Kemmler in New York?s Auburn Prison in 1890. Thanks to the discovery and supply of electricity, the electrocution was adopted by many eastern states and soon became the prevalent method of execution in the U.S., replacing hanging. It remained so until the mid-1980s, when lethal injection became widely accepted as an easier and more humane method for conducting judicial executions. The first clear proof of a wheelchair is from a Chinese image engraved in 525. In 1595, an artist drew a sketch of the Philip II of Spain, seated in a chair which had small wheels mounted at the end of each leg. 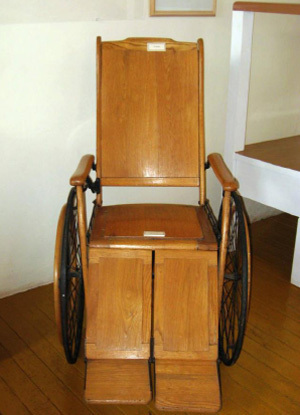 In 1932, a Los Angeles engineer named Harry Jennings designed and built a folding wheelchair for his friend, Herbert Everest. The two men immediately saw the potential for this invention and established a company to mass-produce the new portable chairs. In 1955, a seamstress named Rosa Parks boarded a bus in downtown Montgomery. When the white bus driver asked the black people who were sitting in the segregated part to move to accommodate more whites, everyone complied except for Parks. Minutes later she was arrested and sent to a Montgomery jail. 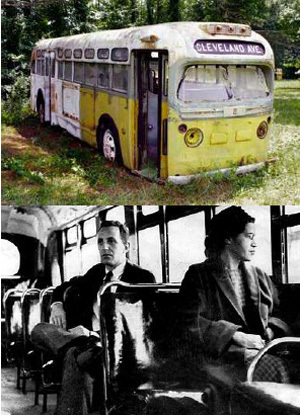 After the arrest of Parks, black community decided a boycott of the bus system and it resulted in the U.S. civil rights movement. The impetus for modern child safety in the car was born in Sweden 1963. 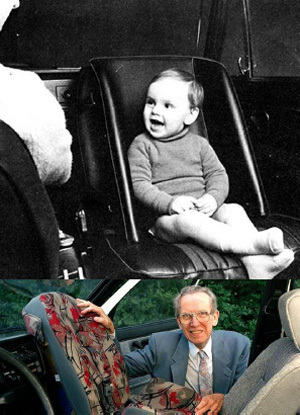 The first rear-facing child safety seat was designed by Bertil Aldman of Chalmers University in Gothenburg, Sweden. He believed that this principle could be applied to protect a child in the event of a head-on collision. A Swedish automaker Volvo accepted Professor Aldman?s notion, later advertising that ?children are best protected during the first three years of life? by facing rearward in the car seat. 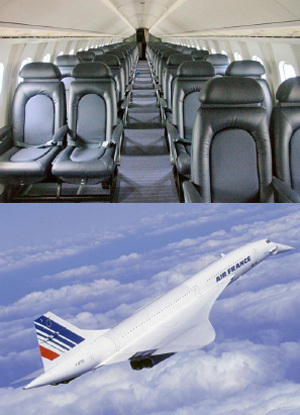 The Concorde, which had operated service from 1976 to 2003, was the original premium class airline. It was more expensive and much faster than conventional aircraft so the first supersonic aircraft didn?t make economic sense for commercial airlines to buy. The seats were set in 2�2 configuration and there was little room for carry-on luggage as well. Ticket prices ensured exclusivity to business people and the super rich.